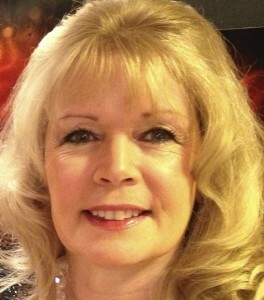 Dr.Sandra Wilson is a licensed Marriage and Family Therapist and clinical director of Family Dynamics Resource Center. 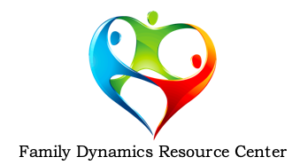 She founded Family Dynamics with the intention of helping to reduce child maltreatment and enhance parent and child relationships. Her mission statement is “Building up foundations for future generations.” Establishing family values and promoting child development not only build’s up the family, but also is a predictor for healthier families in the future. Her specialty areas are in treating family disruption, mental illness, eating disorders and emotional trauma. She writes and promotes programs to help families such as Parent University which empowers families to promote health brain development, reduce risks of family violence and help increase healthy social relationships.